1. In-depth understanding of JEE Physics concepts, at par with the best coaching institutes and at an affordable cost. 2. Basic as well as advanced level concepts, in lesser time than books/classroom. 3. The problem solving skills which is indispensable to crack exams like JEE Main. 4. Visual techniques to solve problems faster. 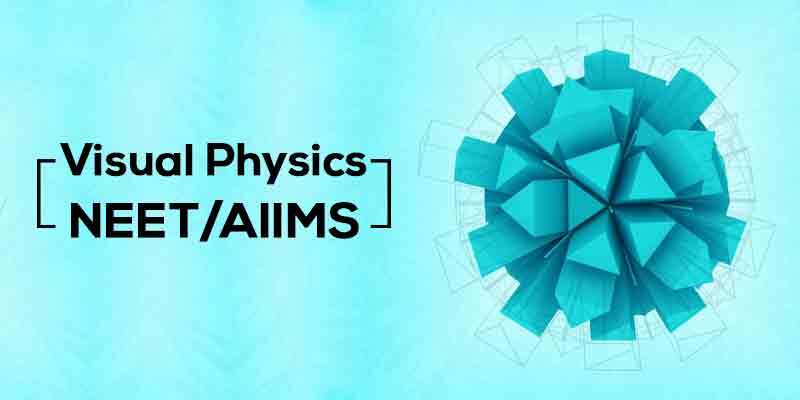 Visual Physics is an animated video course; created especially in accordance with JEE Main Syllabus. It makes learning of Physics easier and efficient; by combining top-level teaching methodology & research with world class visualizations. You can learn JEE level physics which is generally taught in top JEE coaching institutes, at a fraction of cost. It contains all JEE Physics theory videos as well as numerous numerical of different type, along with more than 90% of previous IIT JEE Physics questions with video solutions. It also includes an online questions bank of 15000+ selected questions and doubt suport over chat/call. 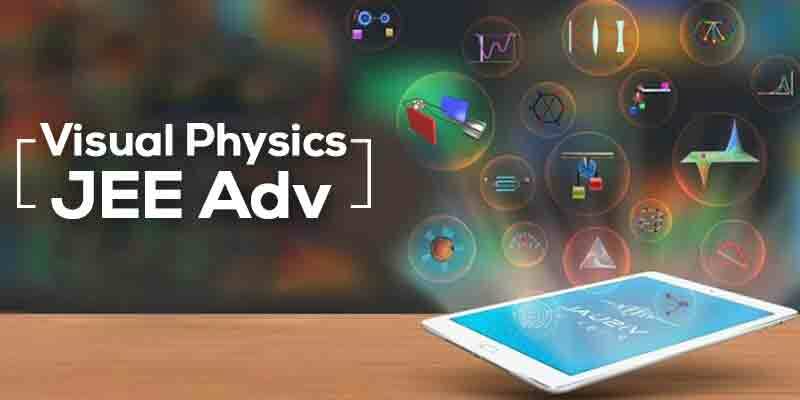 If you are thinking of getting any video lecture for JEE Main Physics, we suggest you to try Visual Physics first. 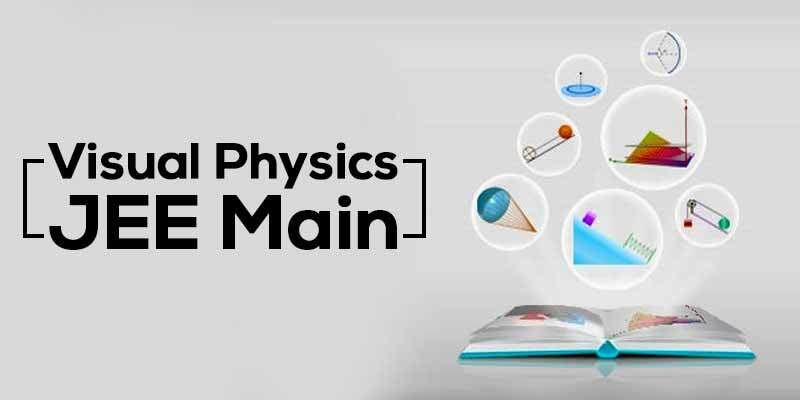 Physics | JEE MAINS/ADVANCED | 15+ Years Experience | Started in April 2011, Nlytn.in ( Nlytn Learning Systems Pvt Ltd ) was formulated to emphasize on the human mind’s power of visualization, and then utilize this to greatly ease a student’s preparations for the various entrance exams. 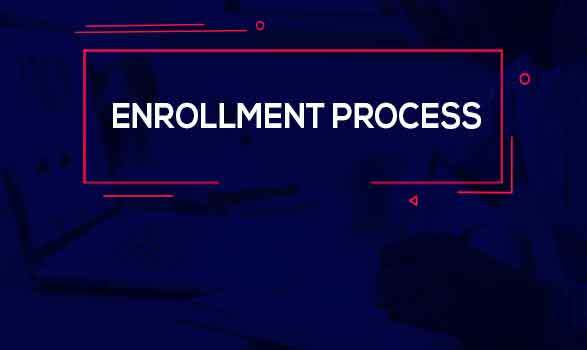 Our core team constitutes of a group of young and passionate Engineers (all IITians), who want to bring forth a new regime in education.